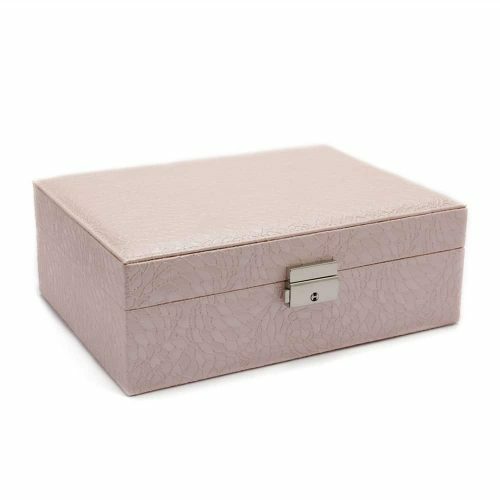 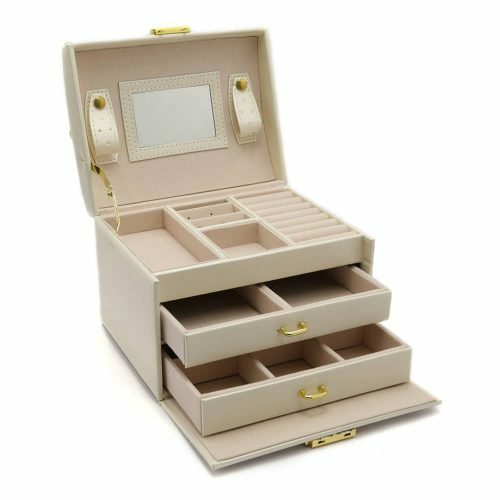 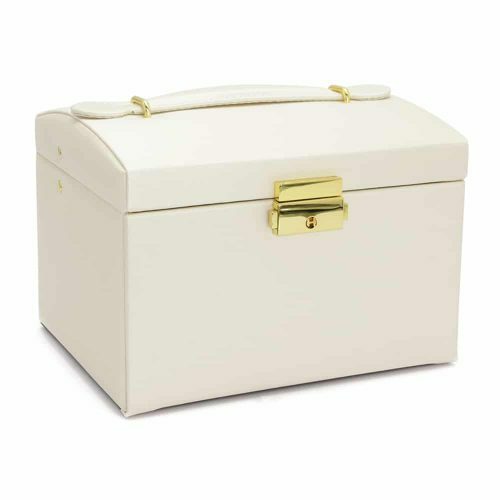 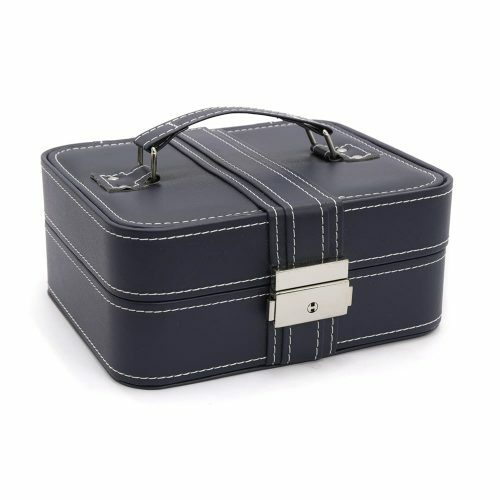 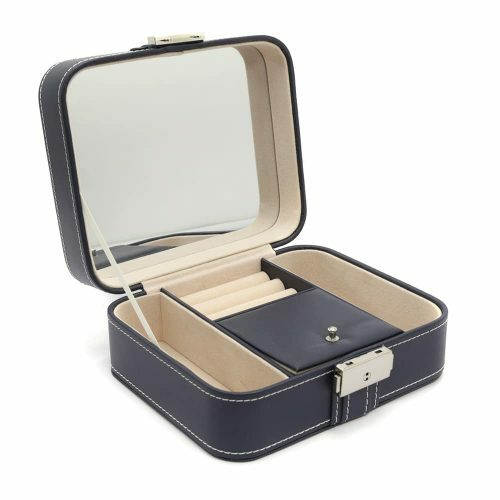 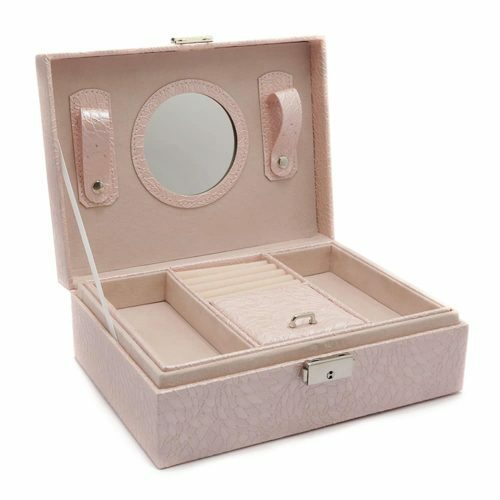 This Diamond Glass Jewellery Box is a beautiful and modern way to store your jewellery. 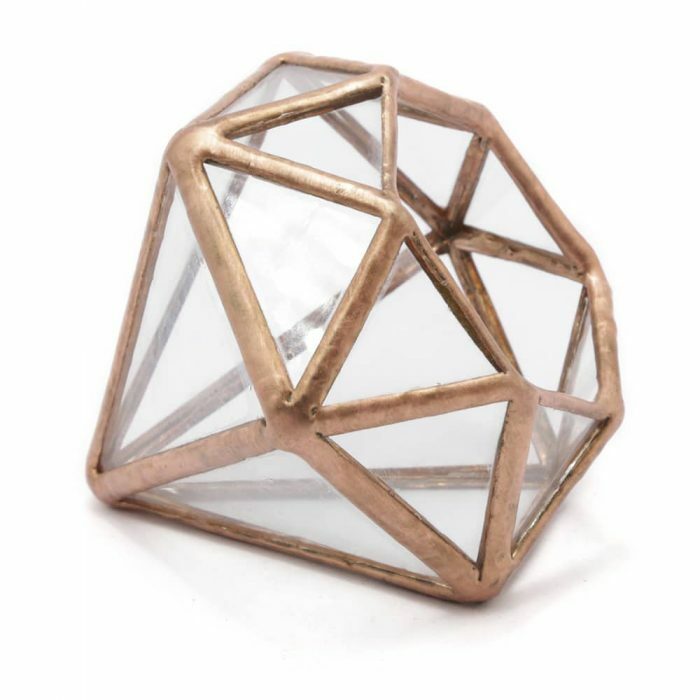 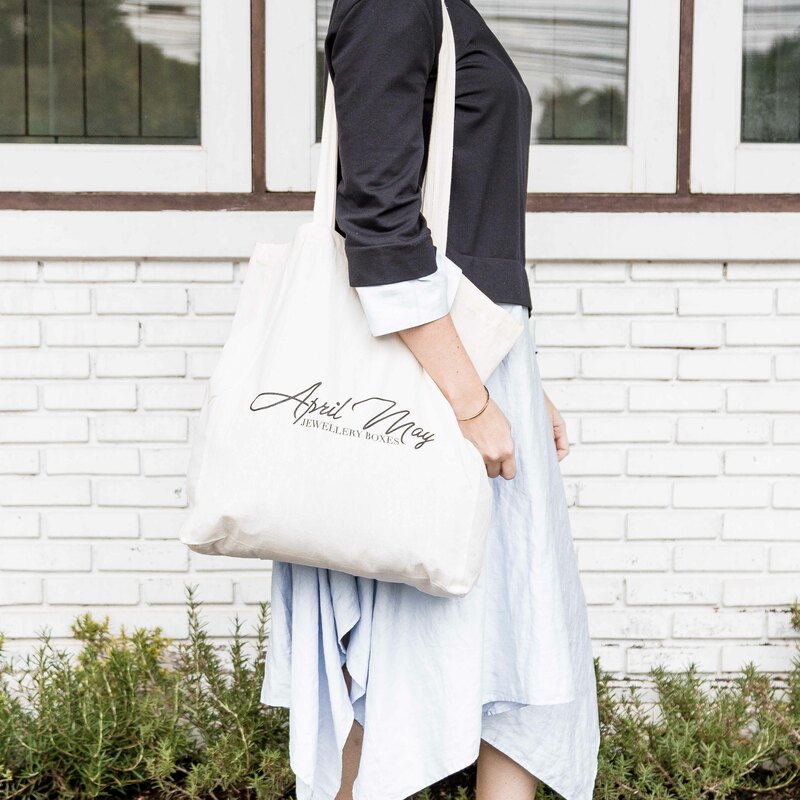 It is made with strong and durable glass and sturdy copper materials. 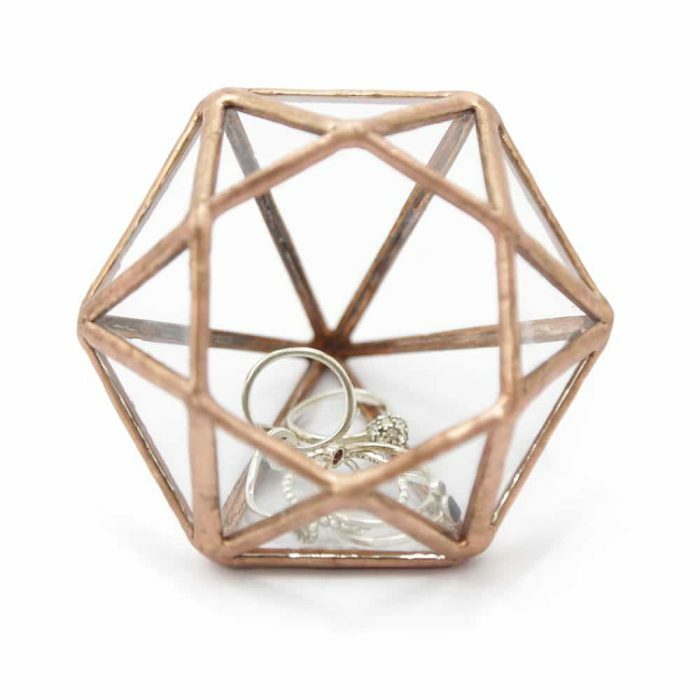 It is perfect to hold your rings, necklaces or earrings.